No one will dare argue with the fact that marketing is an indispensable component of any type of modern business or organization, and accounting firms are no exception. Back in the day when there were only a very few accounting offices and organizations, it never came to mind that accounting services need to be marketed. But today, the ever-increasing number of competitors and demand for these services means that if you want to extend your firm's reach to its potential clients and correspondingly make more revenue, you need to not just hire a marketing expert, you also need to learn and understand what the concept of marketing is and how significant it is to your accounting business. Who says accounting is no longer a stable business? The thing is that while the industry has become a lot more competitive, it does not mean there no longer is money in this business. If you've been in this business for years now, you probably have several loyal clients with you. But there is no denying that there also are those who decided to part ways with you and opted to shop around for a new accounting firm. There is no blaming them though because they have their own set of reasons in moving on. What you need to focus on instead is figuring out the answer why they left in the first place. Obviously, you have some improvements to do on your own firm and if you can't accept change, you'll be left behind by your competing accounting firms. Now to keep up or even remain ahead, you need to market your firm. So, it's safe to say that the very purpose of accounting firm marketing is to win clients, probably even win old ones back. That's not to say that you must perform all the duties of marketing on your own because you can spare a little bit of your money to pay a marketing company. However, before you do that, you do have to understand why you're doing it in the first place. Marketing for accountants is all about knowing which group of people could potentially become your clients. And when you're done identifying which people are most likely to hire you, the next step is learning what their actual needs are. 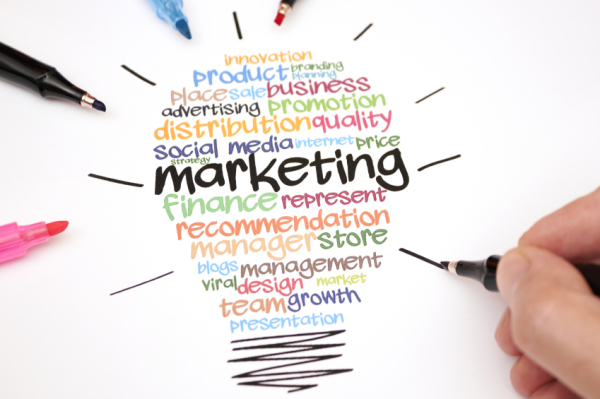 The creation of an effective marketing plan meanwhile can be delegated to the marketing expert you plan on hiring, but it still needs to be created with your input considering that it needs to be integrated or closely tied to your own business plan. Remember that in marketing, the idea is to let your target marketing understand that you exist. So without it, there's no way you can keep up with your competitors, which by the way are probably already in the process of launching their own respective marketing campaigns.